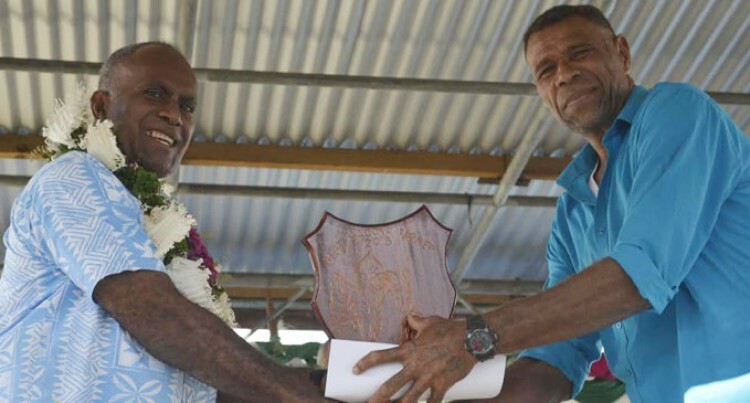 Sele Goneduadua is proud to be recognised for Yaqona which is part of the Fijian culture. The 51-year-old was awarded the Rooster Poultry Yaqona farmer of the year at during the 2015 Western Division Agriculture Show. The father of six children has more then 10,000 plants in his farm at five different stages, from five year olds to less than a year. “We might forget we are standing on a precious commodity than gold. It is our land, where I do stand,” he said. Some of his success stories include building two dwelling houses, bought three trucks, opened a canteen. Mr Goneduadua through his farming business has supported more than 10 children including his three siblings who have settled down with their respective family which include England rugby winger Semesa Rokoduguci. Apart from his monthly and yearly harvest he is anticipating to begin his harvest next year, with an estimated value of $100,000. Mr Goneduadua markets his yaqona to Agro-Marketing and other local dealers, including market vendors.